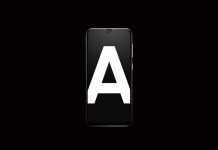 We got used to getting announcements about new products from home Dark In their large publicized events, there has been a lot of juicy and comprehensive leaks - but times may change because the new tablet of the company has suddenly appeared to them, almost without prior preparation. Is there any reason to be interested in them anyway? Let's judge for yourself. 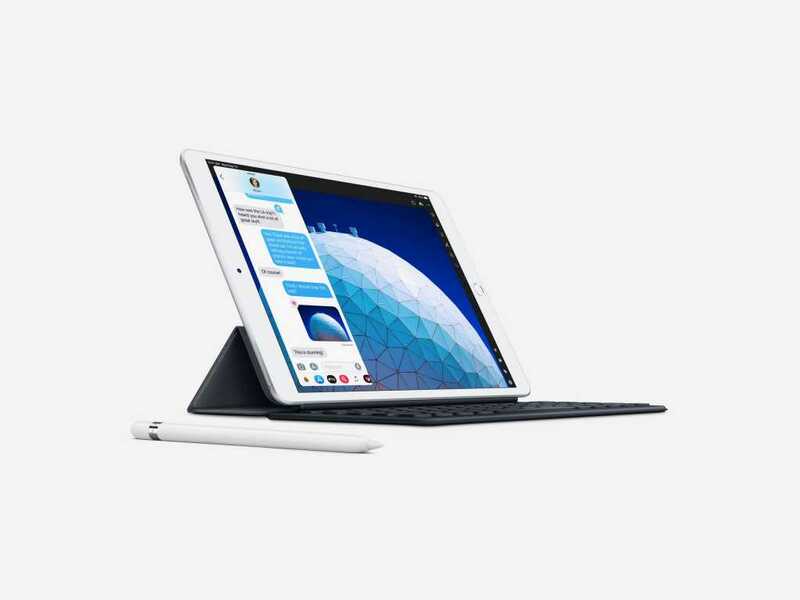 The iPad Air 2019 replaces the iPad Air 2 with a larger 10.5 screen with 2,224 × 1,668 resolution and supports the DCI-P3 color gamut, much like the more advanced iPad Pro - In processing power thanks to theApple The new A12 Bionic and storage volumes now stand on 64GB or 256GB, instead of 16GB only as the basis of the previous model presented nearly five years ago! 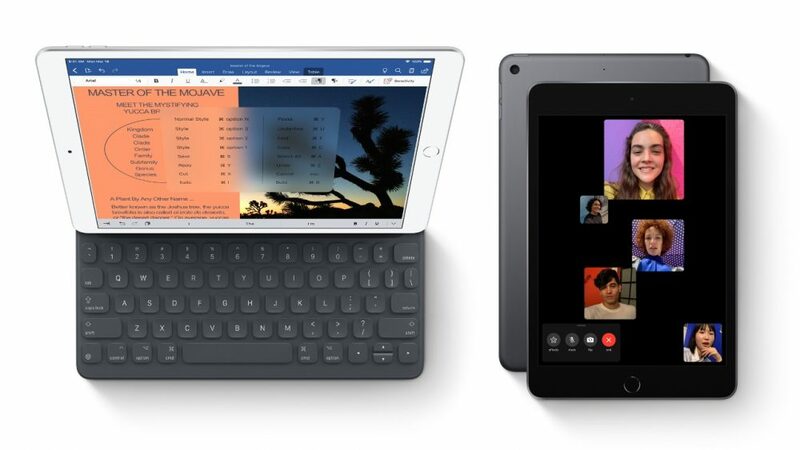 The updated tablet will retain a design similar to its predecessor, including a relatively thick frame around the display panel and even a physical physical button and an 3.5 millimeter slot for headphones, offered in Wi-Fi only or in a version that includes connectivity Mobile phones Built and will offer a slightly larger 30-watcher battery that is supposed to last ten hours. 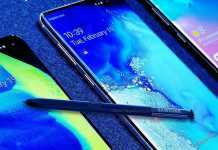 The price - from $ 500 to $ 64GB and $ 650 to 256GB, to $ 780 for an upper model that includes an internal 256GB for storage and a modem Mobile phones. The iPad Mini 2019 has the same design and dimensions as the previous Mini Mini 2015, but it also has extensive system upgrades with an 7.9 IPS panel that now supports the DCI-P3 and True Tone to dynamically display properties Depending on the environment, chip Apple A12 Bionic, 64GB or 256GB storage, iOS 12, and enhanced 7 megapixel SLP camera. 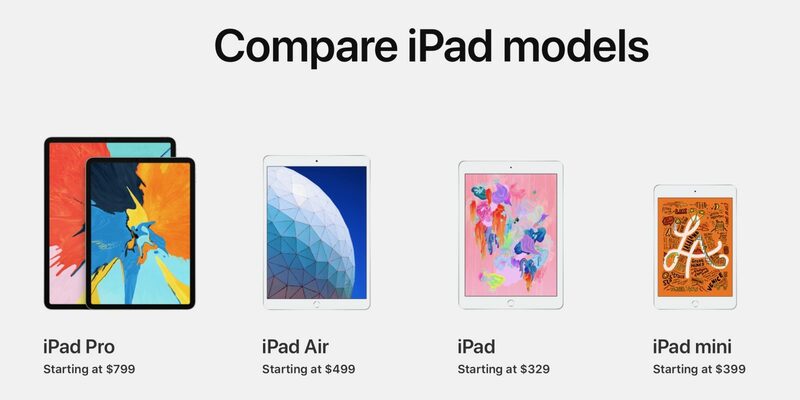 Prices will be lower in 100 dollars compared to those of the iPad Air - that is, between 400 USD and the 64GB Wi-Fi version of 680 to 256GB with connectivity Mobile phones. The availability of the new models is expected to be almost immediate, and it is estimated that this is a pre-upgrade to most of our tablet and computer models in the coming months. Is that what it will be, as part of an attempt? Dark Return to a growth trend in sales? We will continue to follow and update you of course.